Rachata Winwon was the boys champion shooting 75-77. Ava Marano was the girls champion shooting 82-83. 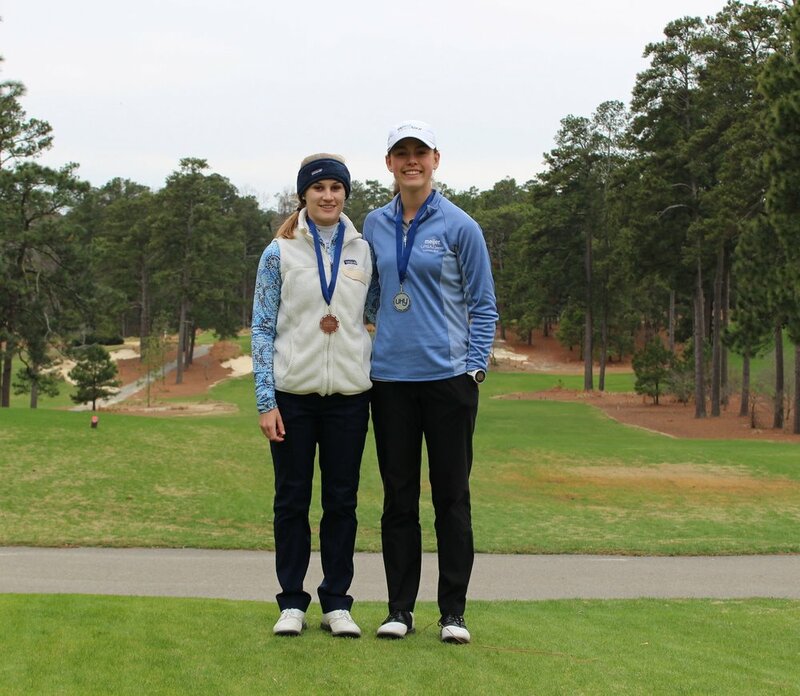 Lilia Henkel (R) was the girls runner-up, shooting 82-89, while Grayson Warren (L) finished 3rd with a 84-88.